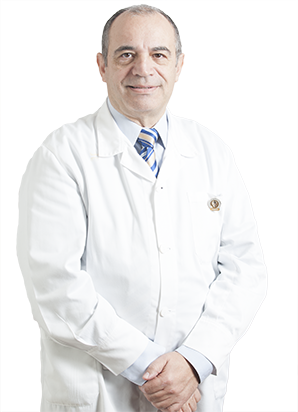 2002-Today General Surgeon, Hygeia Hospital, Athens, Greece. A prospective randomized trial of PTFE patch repair vs simple cruroplasty for large hiatal hernia. Arch Surg. 2002 137: 649-652. A survey of dumping symptomatology after gastric bypass with or without lesser omental transection. Obes. Surg 2011 21: 186-190. Laparoscopic repair of giant paraesophageal hernia with synthetic mesh: 45 consecutive cases. Am Surg 2012 78: 432-435.